If you’d like a little spiritual reading on St. Therese and her devotion to the Sacred Heart click here. 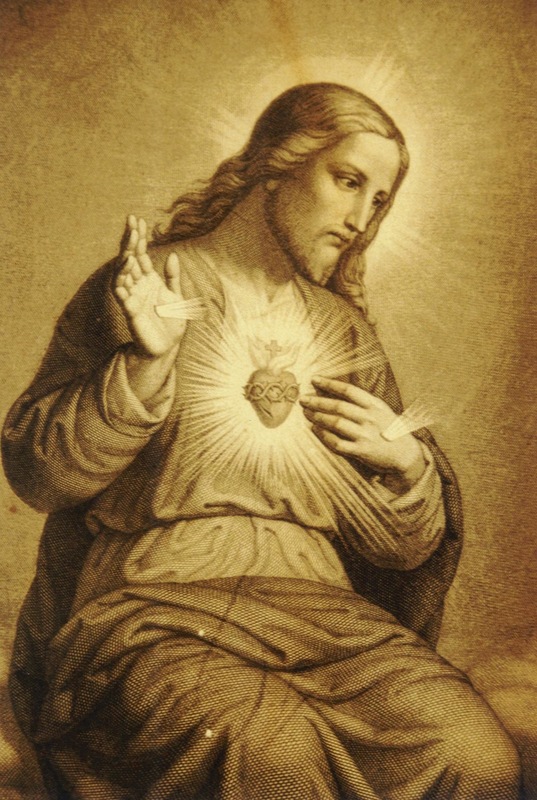 This entry was posted in Jesus, Uncategorized and tagged Jesus, Poems, Sacred Heart of Jesus, St. Therese of Lisieux, To the Sacred Heart by texasnuns. Bookmark the permalink.